January 21st is National Hug Day, an unofficial event created by Rev. Kevin Zaborney in 1986. Although it is not a public holiday, it is worthy of celebration. The idea behind National Hug Day is to encourage people to reach out and hug a family member, friend, or maybe even a stranger more often. No matter whom you decide to hug, the mental and physical health benefits are the same to all involved. Rev. Zaborney realized that after the holidays, many people suffered from low spirits. Therefore, he selected January 21 because it fell between the Christmas and New Year’s holidays and Valentine’s Day. Studies have shown that there are many health benefits related to human contact. These studies have found that human contact improves both psychological and physical development. In a study of couples, a couple that hugs for 20 seconds has a higher level of oxytocin, which acts as a bonding hormone, than those who don’t. 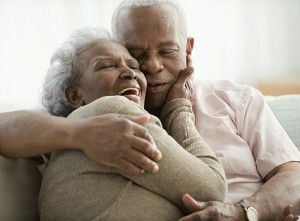 According to the American Psychosomatic Society, a hug with a romantic partner can reduce stress and its harmful physical effects. Tiffany Field, PhD, director of the Touch Research Institute at the University of Miami School of Medicine, has studied the benefits of touch for many years. Dr. Field found that in a study where elderly volunteers who were trained to give massages to infants experienced improved mood with less anxiety or depression, decreased levels of stress hormones, more social contacts and fewer doctor visits after just three weeks of contact. In another study, it was found that adults who had no human contact had higher blood pressure and heart rates. What about seniors, those who live alone or are housebound? In a three-year study at Baker Medical Research Institute in Melbourne, Australia, of almost six thousand people, pet owners had lower blood pressure, triglyceride and cholesterol levels than non-smokers. Pets have a calming effect. 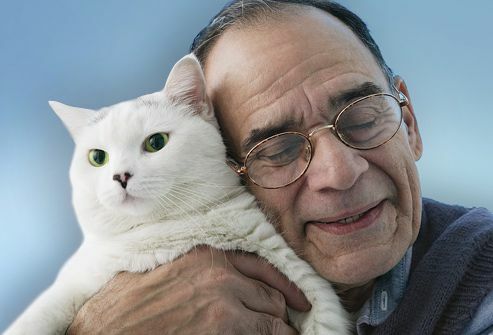 People with pets do a better job of recovering from serious illness or injury and managing chronic conditions. Pets depend on us to take care of them and to love them. All of this takes our attention away from ourselves. We are not only a source of love and comfort to our pets, but all that love and comfort is returned unconditionally. Especially for the elderly, disabled, terminally ill, long term care residents or caregivers, the gift of touch is the most powerful healing you can offer another and give to yourself. So what’s stopping you? Start hugging! It’s free and so easy to give. Her passion for assisting others in locating care facilities for their loved ones comes after eleven years of providing care for her ailing husband and then realizing it was time for assisted living. After her husband was diagnosed with Huntington’s disease, she became his primary caregiver. She immersed herself in research, learning all that she could concerning the disease, the legalities of being an informal caregiver and guardian, the insurance companies, social services, and the legal system. She has personally seen how difficult it can be to find the perfect care facility without the assistance of someone who understands issues such as licensing, levels of care, and appropriate pricing. 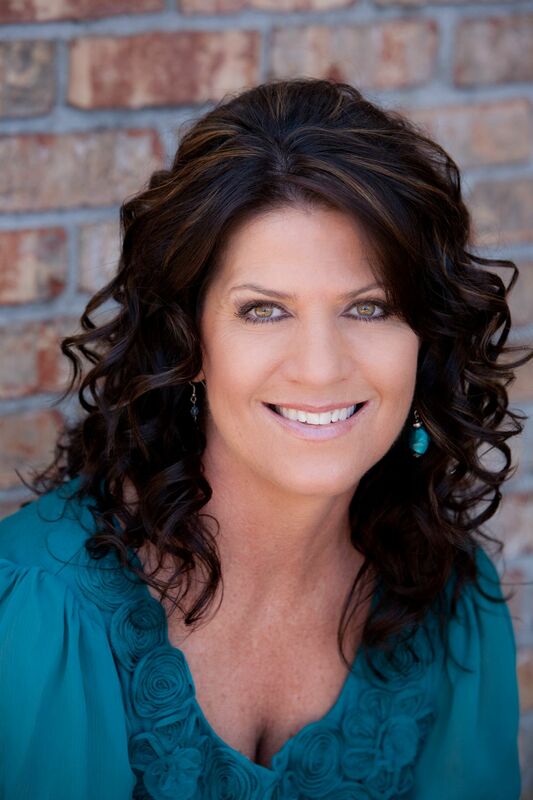 Becky views herself as a “matchmaker” and is determined to create the perfect match where your loved one will move one time only to a new home where they will thrive as much as possible during their remainder years. She puts her understanding, vast knowledge of the Phoenix area and her exacting standards to work for her families, with excellent results.